The "Devil's darning needle" certainly sounds menacing. Dragonflies, members of the carnivorous order Odonata, have large, toothed mandibles that might also look menacing at scale. But despite their fierce appearance, they are anything but threatening. In fact, from the nymph stage to the adult stage, the dragonfly has a significant, positive ecological impact. Dragonfly eggs are laid and hatched in or near water, so their lives impact both water and land ecosystems. 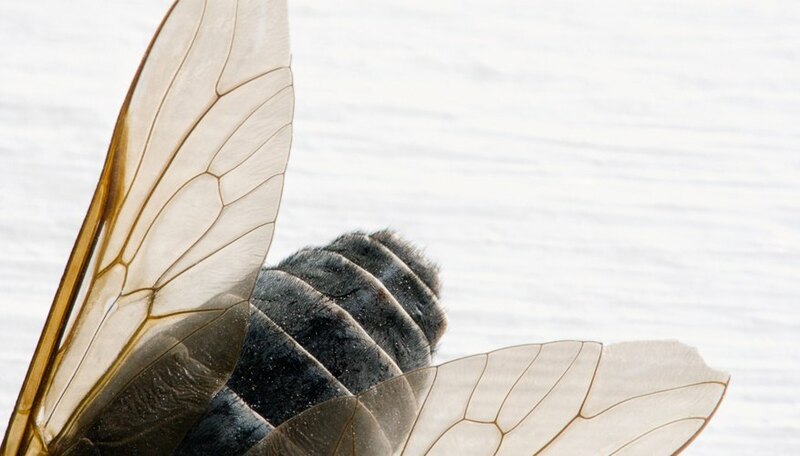 Once hatched, dragonfly nymphs are able to breathe underwater, and they use a motion similar to jet propulsion to move through their environment. 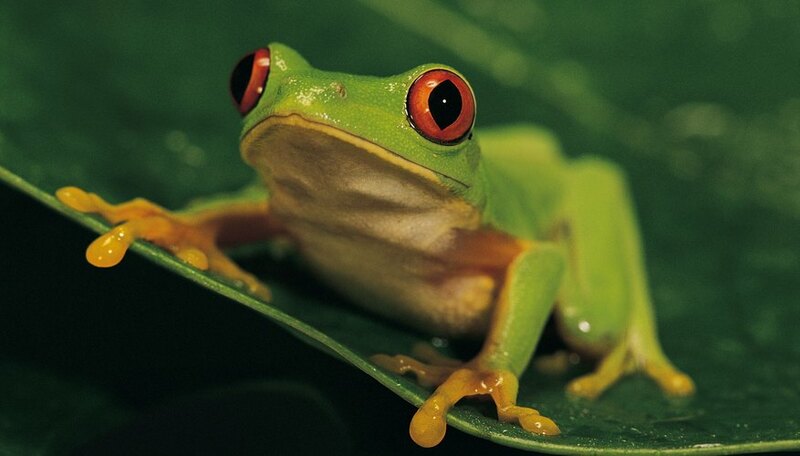 This enables them to eat harmful aquatic organisms such as mosquito larvae. The nymph will continue contributing to this ecosystem for one to five years before becoming a mature adult. The adult dragonfly has huge compound eyes that are useful in searching for flying insects. While flying it uses its six legs to scoop food out of the air. Clasping the prey in its front legs, it then eats the insect in flight. 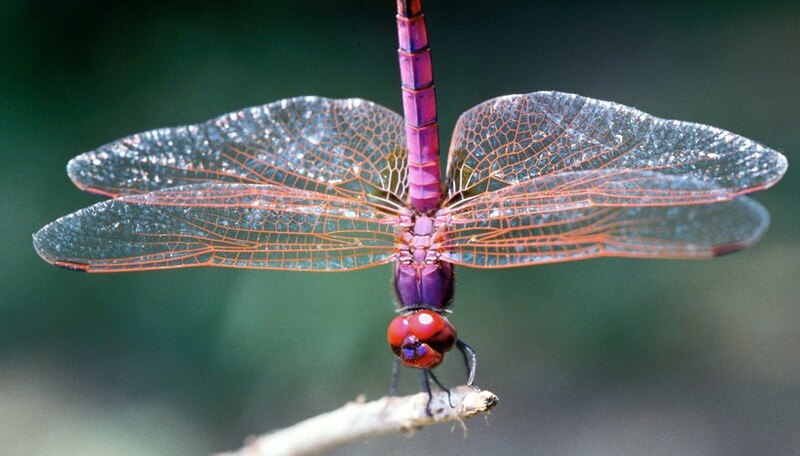 Dragonflies play ecological roles not only as predators but also as prey of birds, frogs and other creatures. 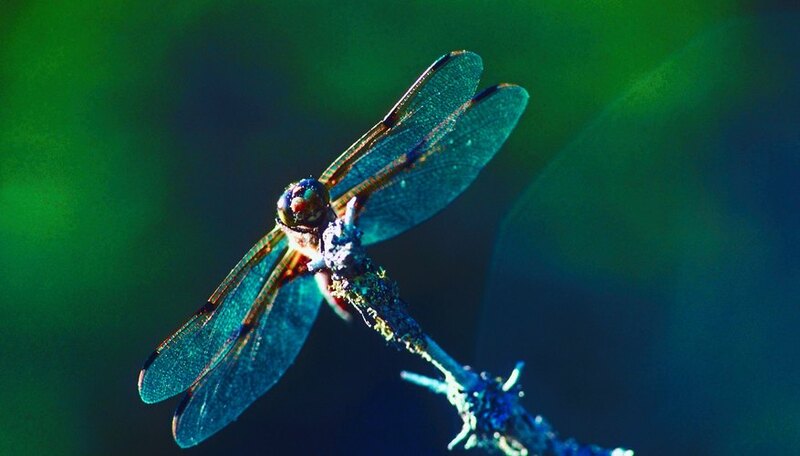 Researchers also look to dragonflies as ecological indicators. The presence of dragonflies indicates fresh water. One of the most useful dragonfly facts is that they reside low in the food chain, so scientific study of their numbers and their health can reveal changes in water ecosystems more quickly than studying other animals or plants. 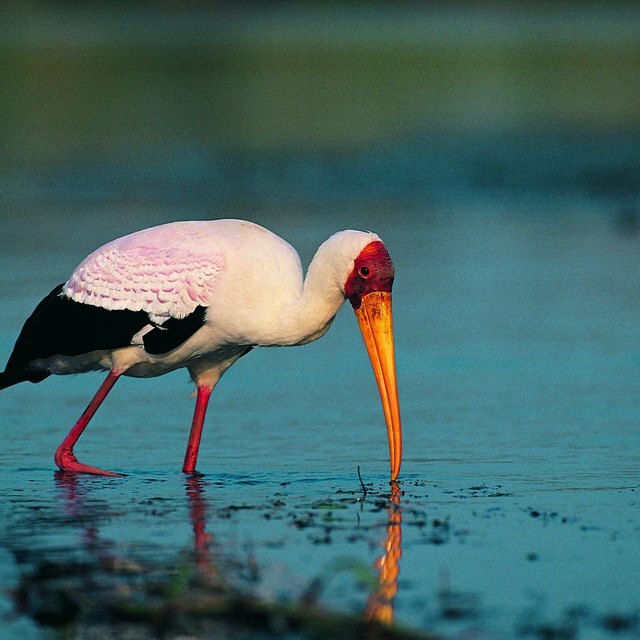 Some national parks are beginning to use this species to survey and document the health of the park's water ecosystems. Since dragonflies eat mosquitoes and other insects, they help gardeners and outdoor enthusiasts. 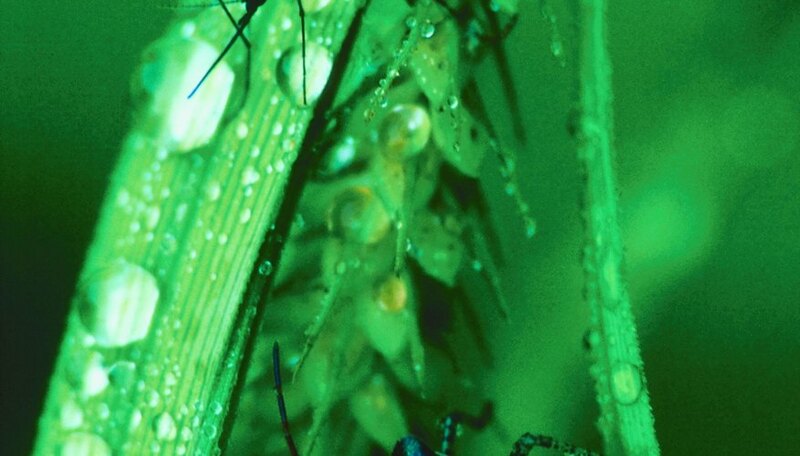 This also helps the environment, because it allows humans to reduce the use of pesticides to kill these insects. 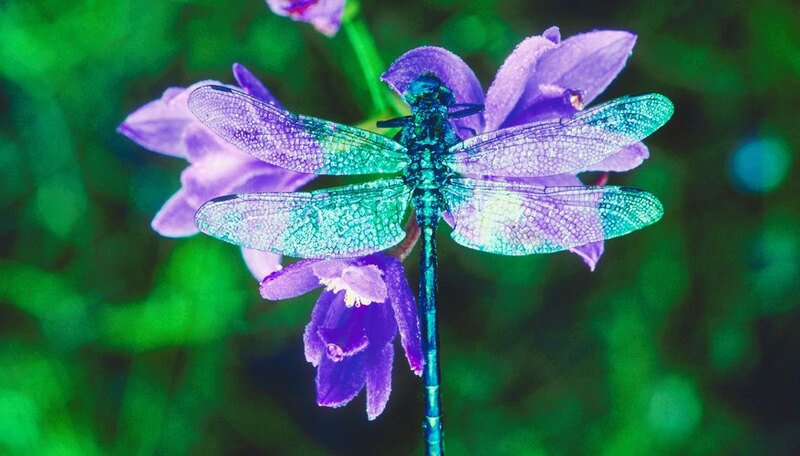 Dragonflies can also be used to help diminish diseases spread by mosquitoes, horseflies and deer flies by releasing dragonflies in areas where infestations of these insects exist. These insects spread such diseases as malaria, yellow fever, dog heartworms, anthrax and tularemia. However, dragonflies are voracious and indiscriminate eaters, so they might eat other species that are beneficial. Regardless of their fearsome appearance, dragonflies do not sting, and they are completely harmless to people. In addition, these insects that come in many brilliant colors – copper, emerald, amethyst, sapphire and others – that provide charming visual appeal for ponds, streams and other fresh water bodies. Ruth Williams has been writing since 1980. Her works have been published in various sources including "Nota Bene," "Moving Voices," "The National Gallery of Writing" and "We Are Writers." Williams completed her Bachelor of Science and Master of Science in education and English at Missouri State University. Williams, Ruth. "Why Are Dragonflies Important?" Sciencing, https://sciencing.com/dragonflies-important-10068965.html. 24 September 2018.